The HISTORY OF ASIA collection includes books from the British Library digitised by Microsoft. 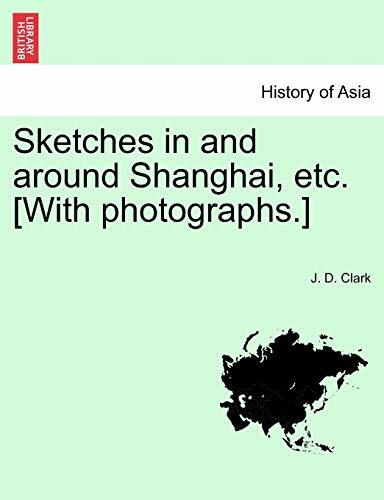 This series includes ethnographic and general histories of distinct peripheral coastal regions that comprise South and East Asia. Other works focus on cultural history, archaeology, and linguistics. These books help readers understand the forces that shaped the ancient civilisations and influenced the modern countries of Asia. vi. 183 p. ; 4º.